We work in product development or in projects to obtain applications tailored to the needs of our clients. In many cases there are no software tools that adapt to the specific needs of your company, or they do not do it in an efficient way, this is where customized development solutions allow you to have complete control of the business processes that intervene, ensuring that all functional and technical requirements are implemented. At Evotec we are specialized in the development of tailor-made applications with the technologies that best adapt to the product / customer, to obtain the most appropriate tools, to enable your company to be at the forefront of its sector and to face the new economic and Technological developments. We offer services of interface design and development of e-commerce solutions with possibility of integration with the ERP. 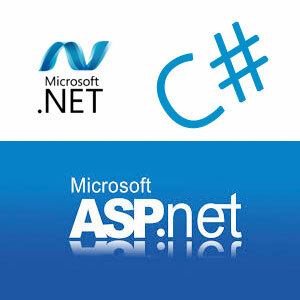 We are specialists in development on Microsoft platforms such as: .NET, ASP.NET C #, MVC, etc. Can not find a standard application that meets all your needs? Do you need to carry out a customized software development project in your company? Backend integration through OData, WebAPI connectors.